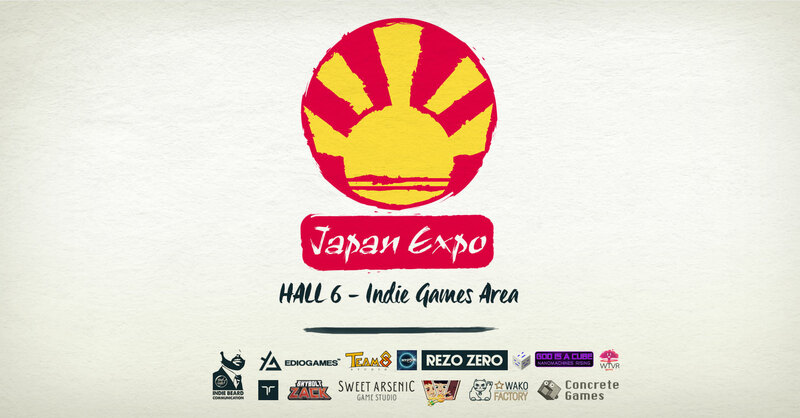 You’re in Paris from 6 to 9 July 2017? 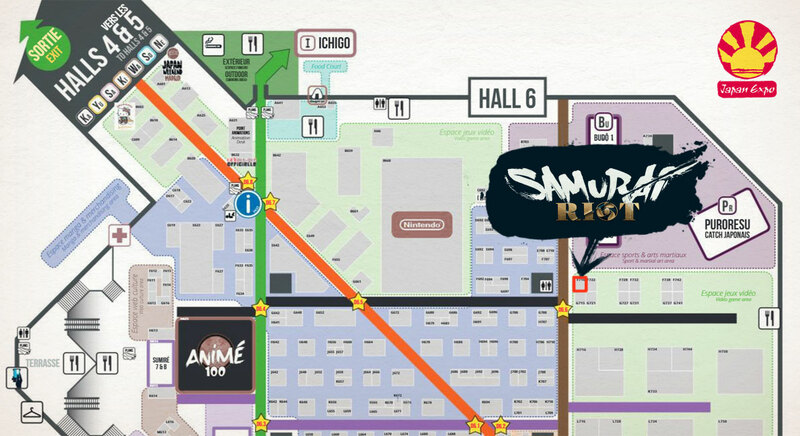 Come and meet us at Japan Expo and test the very last demo of Samurai Riot! 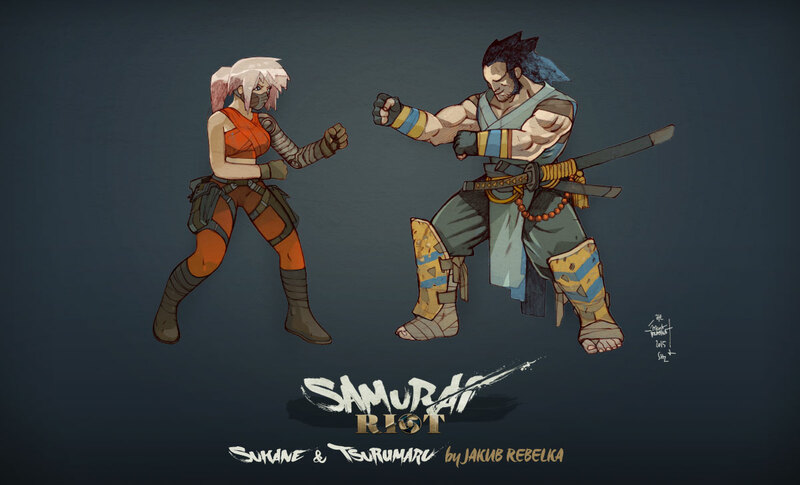 The artists behind SamuraiRiot – 2. Today, Sukane as seen by Yatuu, the comic artist behind our game dev comics (read it here)! 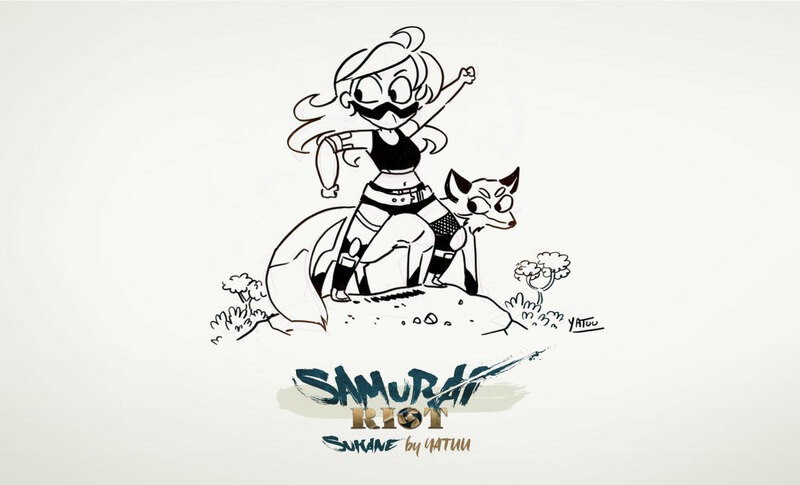 Let’s discover the artists behind SamuraiRiot with a little drawing session around the main characters of the game!